 A guide to aid students in conducting library research on dance-related topics. 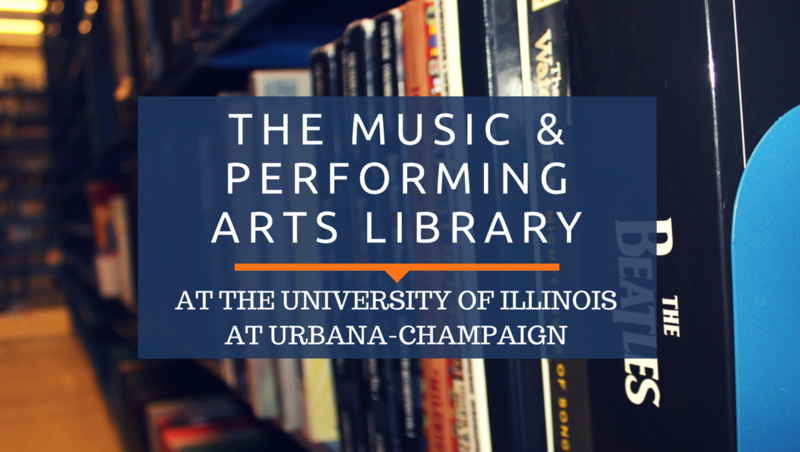 Welcome to the University of Illinois Music and Performing Arts Library, which houses dance materials. We have books and journals about dance, as well as CDs and DVDs of music and performances that you can check out. This guide is divided into sections, with each tab at the top covering a different topic. While you can start anywhere you'd like, if you are new to research, you might find it helpful to go from left to right. If you need any help with your dance research, please don't hesitate to come in and ask or email us.